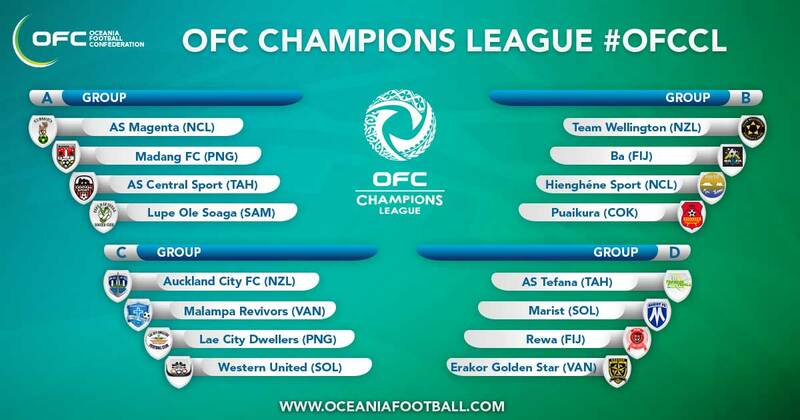 Papua New Guinea franchise Madang FC will participate in their maiden OFC Champions League in 2017. The opportunity for Madang arose after Hekari United were excluded from the competition after the chairman and several players were deemed to have damaged the integrity of football in contravention with the OFC Champions League 2017 Regulations. As the next-best team in the PNGFA National Soccer League to accept participation, Madang were duly nominated by the PNGFA administration to join Group A.
Madang, whose chairman is Dr. Miok Komolong, will face AS Magenta, AS Central Sport and qualifier runners-up Lupe Ole Soaga.